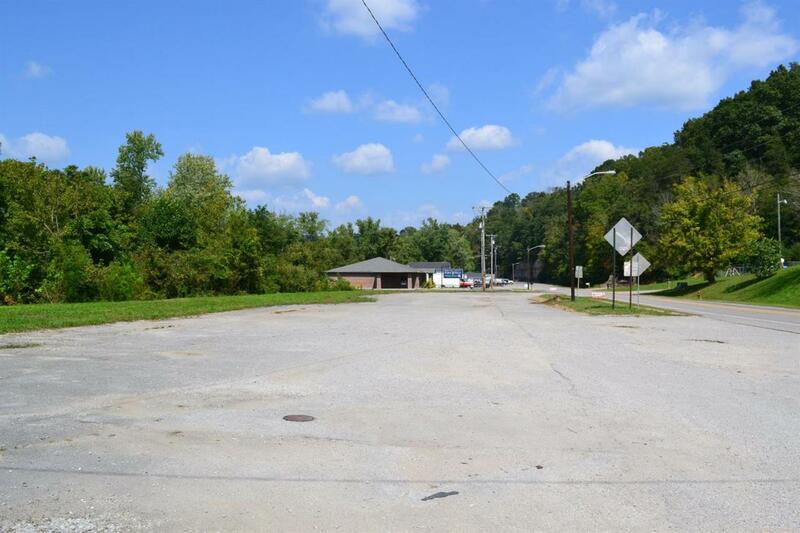 631 SW Highway 25, Williamsburg, KY 40769 (MLS #1808925) :: Sarahsold Inc.
Prime commercial property along Hwy 25 W within city limits of Williamsburg. 320 ft of road frontage. Large paved area, ample parking. Cumberland River runs along the entire back of the property. Development potential is unlimited. Small 800 sq ft bldg on property.